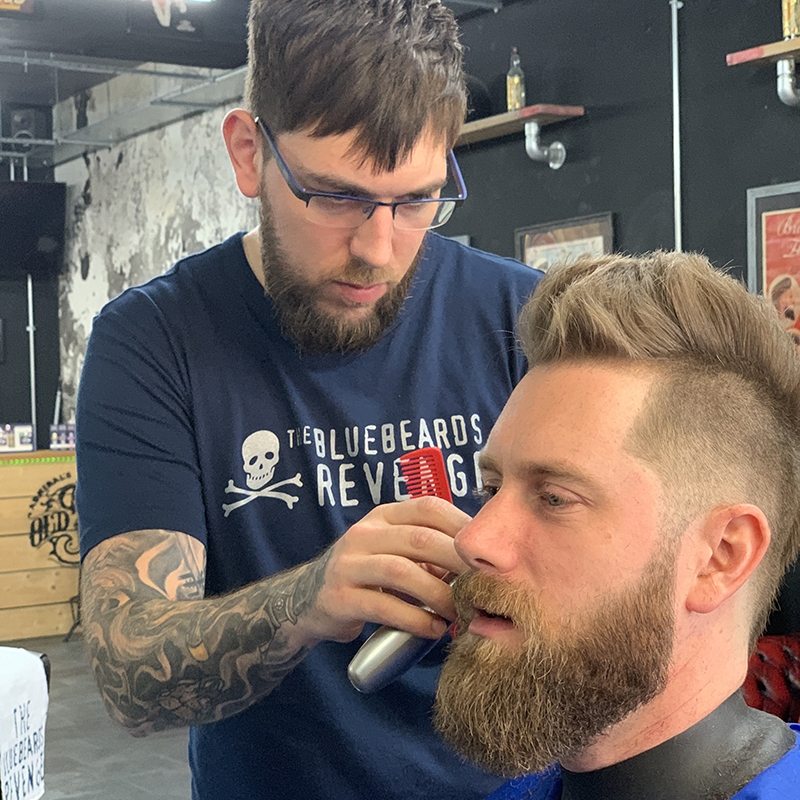 The Bluebeards Revenge has teamed up with pro barber Callum Marks to help you rock a rebellious mohawk from Call of Duty: Black Ops 4. In fact, these styles are becoming so iconic among the gaming and cosplay communities that we couldn’t help but share our secrets to maintaining a rugged mohawk and beard like Ruin’s from Call of Duty: Black Ops 4. The classic mohawk gained its notoriety in the 1970s thanks to the anti-establishment views and anarchical fashions of punk rockers. Today the style is worn in many variations, including super tall fins with rock hard spikes and shorter, wider cuts. 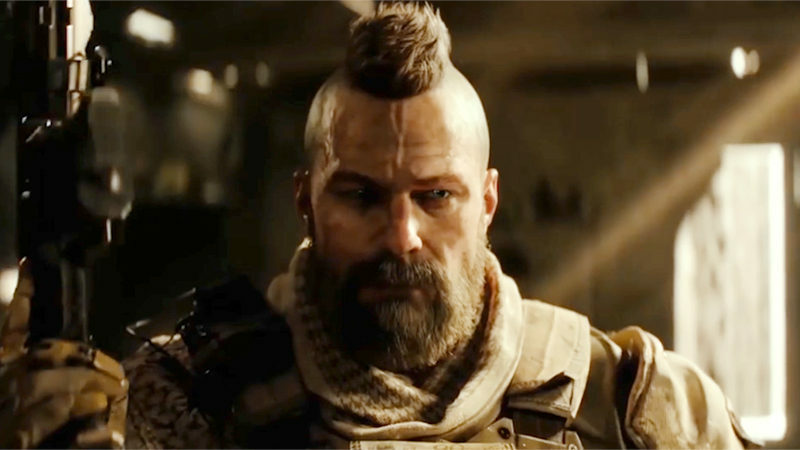 In Call of Duty: Black Ops 4, the rugged appearance of playable Specialist Donnie ‘Ruin’ Walsh is epitomized by his mohawk. According to Callum, “this side-shaved version of the outlandish look offers Ruin a good chance to show off his head tattoos, while really helping him to draw more attention to his killer beard.” It’s also a fairly low maintenance cut, making it perfect for the battlefield! Brand ambassador Callum Marks creates Ruin’s mohawk on a client. For a style like Ruin’s, you’ll need to ask your barber for a wide, medium-length mohawk that’s packed full of texture and taken right down to zeroes on the sides. To complete this deadly look, make sure you grow your beard out to a suitable length before asking your barber to sharpen up its edges with a pair of beard trimmers and a cut-throat razor. Ruin’s mohawk is all about making the most of texture, so you’ll need to start by pre-styling your hair with The Bluebeards Revenge Sea Salt Spray. 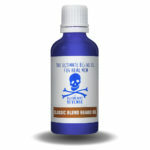 “To begin, spritz a load of sea salt spray into your hair while it’s damp,” says Callum. “Then use a hairdryer and a vent brush to blow-dry your hair up and side-to-side to create volume. Next, work The Bluebeards Revenge Matt Clay from the roots of your hair to the tips to encourage further texture. Finally, finish with a little hairspray to add extra hold while still maintaining the all-important matt finish. • 4 exclusive Black Out characters, including the Nefarious Shadowman – available now! 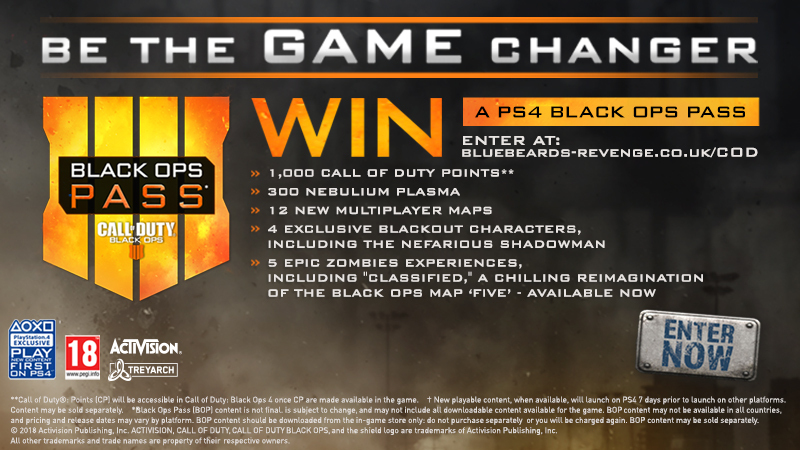 • 5 epic zombies experiences including “Classified,” a chilling reimagination of the Black Ops map “Five” – available now!